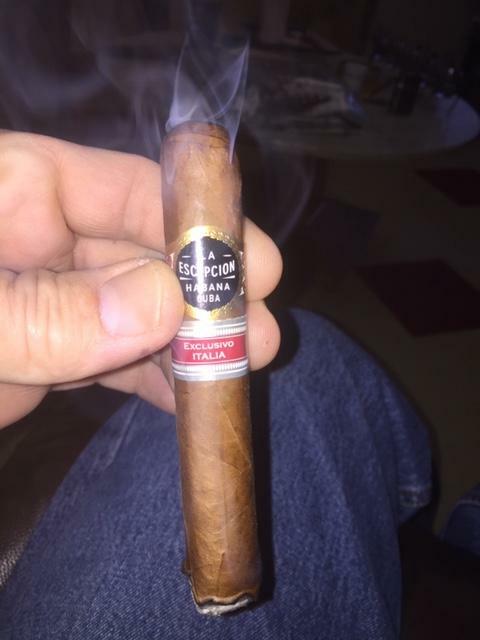 Thanks Black Coral such a great cigar in a small size. Flavor bomb. Did he throw it at you? A ‘17 R&J from ice hog and it was excellent. Glad you enjoyed it, Dave, I have been loving that box (phrasing). ...DavenportESQ! Two great cigars today actually, plus even better company. 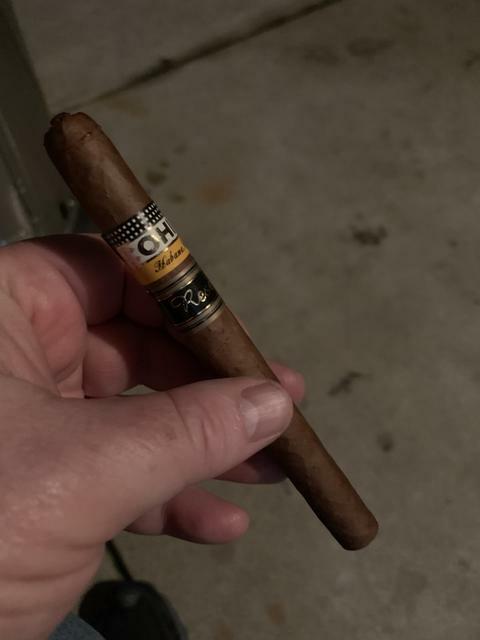 Icehog gave me this little gem a week ago and I’m back from travel so time to enjoy a fantastic cigar. This is a real treat. Creamy sweetness with pepper and cedar. A long oily finish on the palate of the cedar. 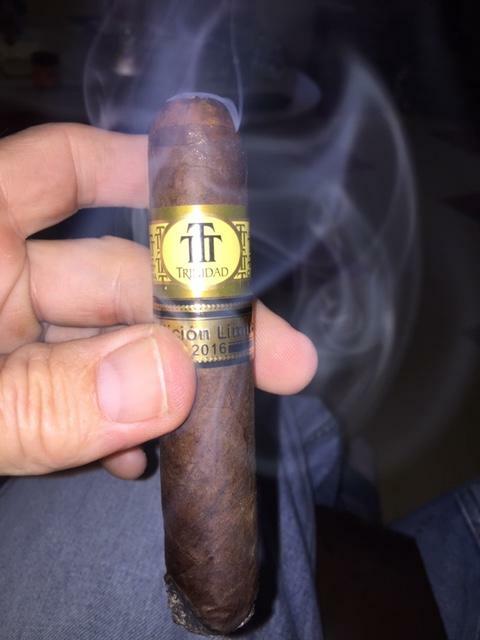 This is definitely a cigar meant to be savored and enjoyed. 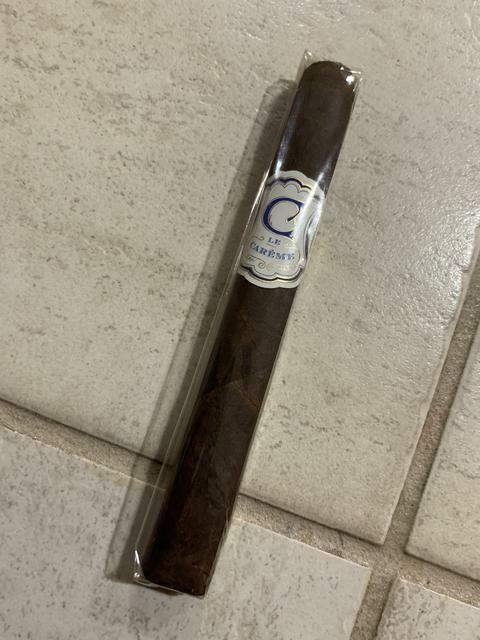 Vive Le Careme by Crowned Heads. This is the Grand Corona size I believe. Glad you enjoyed it, Dave! I smoked the Trini, and it didn't need any time at all, it was superb, so thank you! From icehog, a great Vega Robaina robusta. 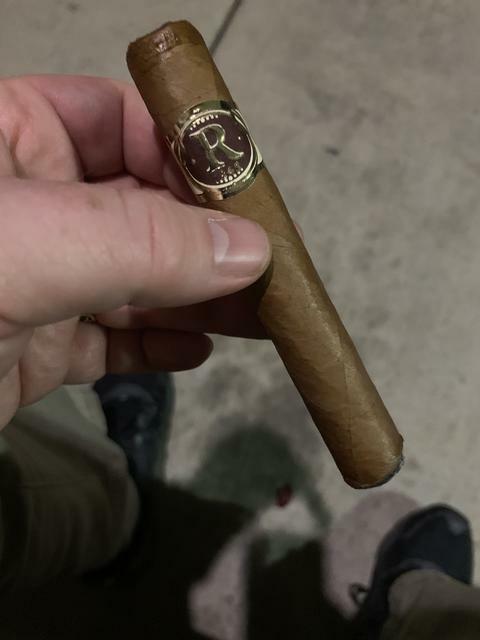 I assume this cigar had some age on it but if not, wow, this size really shines. 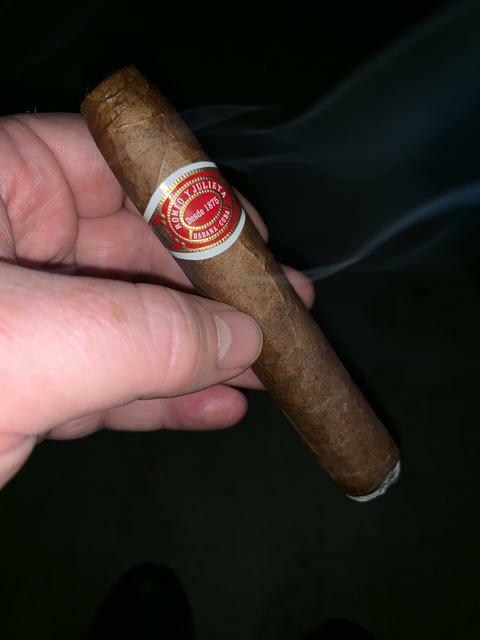 Creamy cedar as the core flavor with leather and strength picking up as the cigar progressed. No young taste at all. 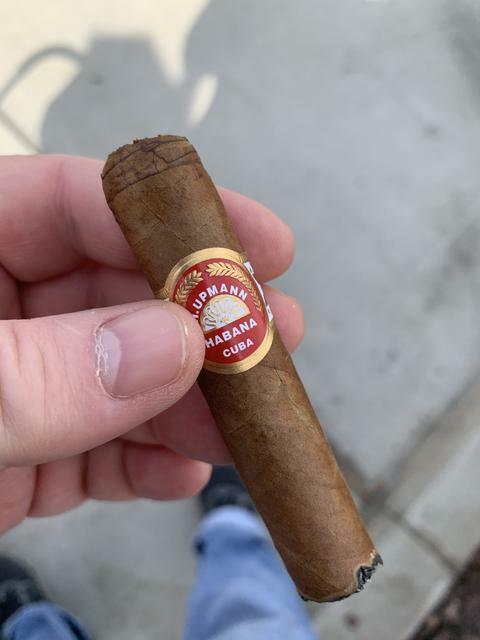 This was a great cigar for Good Friday and my work travel finally abating for a bit. 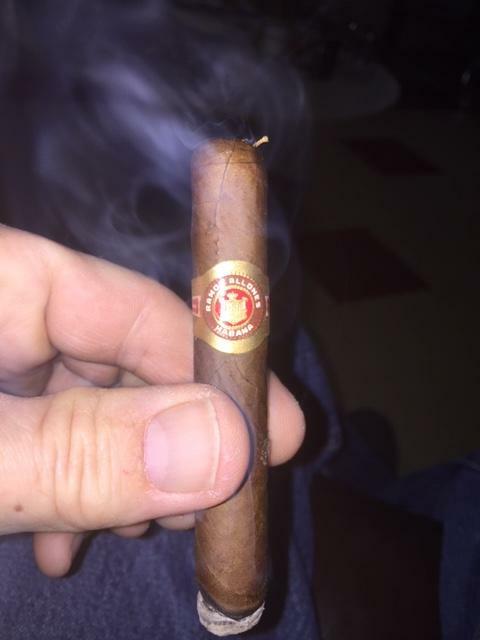 Great celebration cigar!!!! Glad you liked it, Dave! I think I am going to spark up one of those EZs after lunch!